The Gard’bulles Stopper safely and hermetically seals any opened bottle of sparkling and still beverages, including champagne, wine, juice, soda or water. 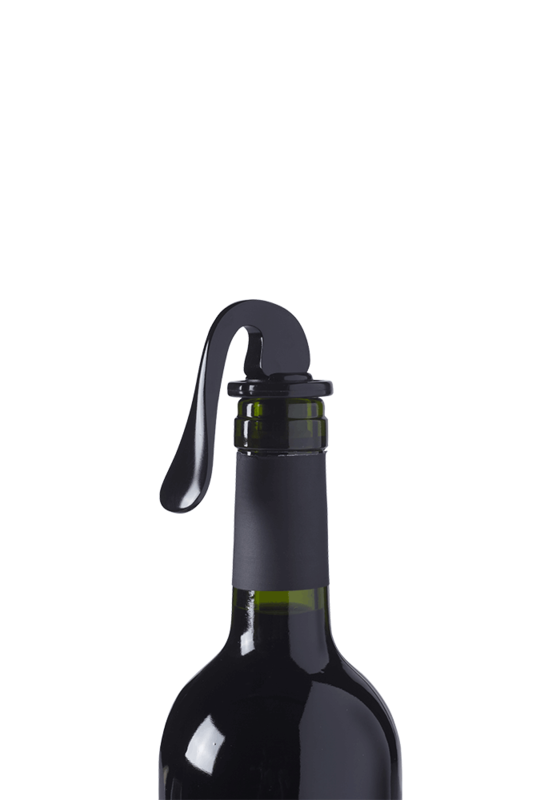 Its patented system of double silicone joints, acclaimed by wine and restaurant professionals, ensures optimal sealing. Made of ABS and silicone. Diam. 4.8cm x H 10.2cm.